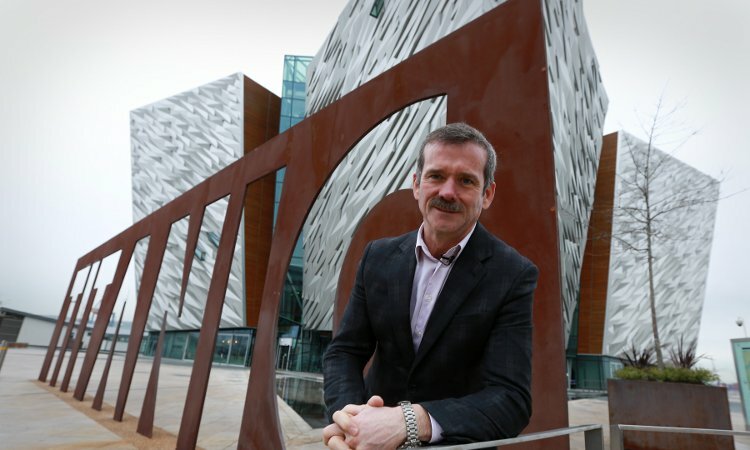 Chris Hadfield has lived a life that most people can only dream of. As well as serving as an astronaut and Chief CAPCOM for over 25 shuttle missions for NASA and being an international celebrity, he has also had the remarkable privilege to see Earth in a way that truly alters one’s perspective. Millions followed Chris’s news-making twitter feed from the International Space Station. There he showcased breathtaking photographs of the planet, while at the same time using his extensive knowledge of geography and geology to teach important lessons on the processes that shaped the continents we call our home. 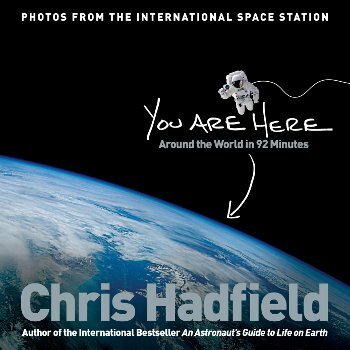 Chris will be talking about his unique experiences, and his new book You Are Here, a thought-provoking and visually delightful planetary tour. It opens a singular window on our planet, using remarkable photographs to illuminate the consequences of human settlement, and the power of the natural forces shaping our world and the future of our species. This is a one-off experience to meet a man who’s actually been to outer space!